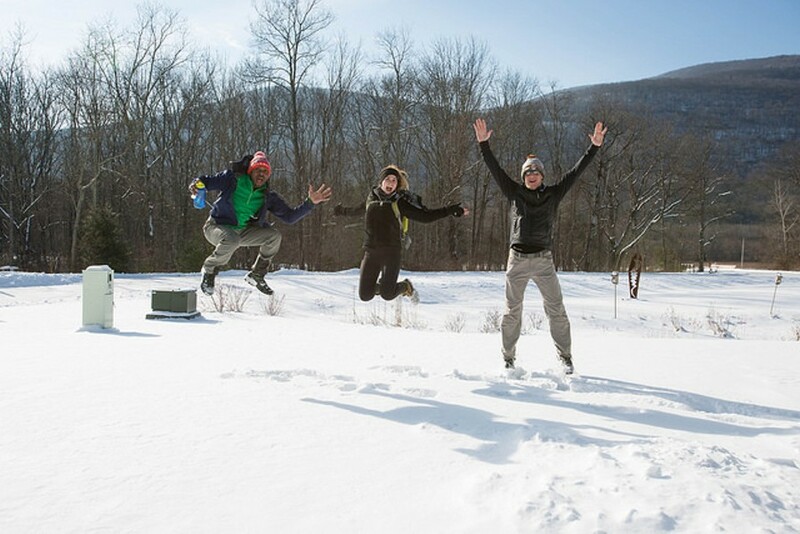 Join us for a fun, easy 1.5 mile hike to ring in the start of the New Year. We’ll hike just as the day turns to dusk, watch the light change, and finish with cocoa by the campfire! If there's snow - bring your snowshoes.